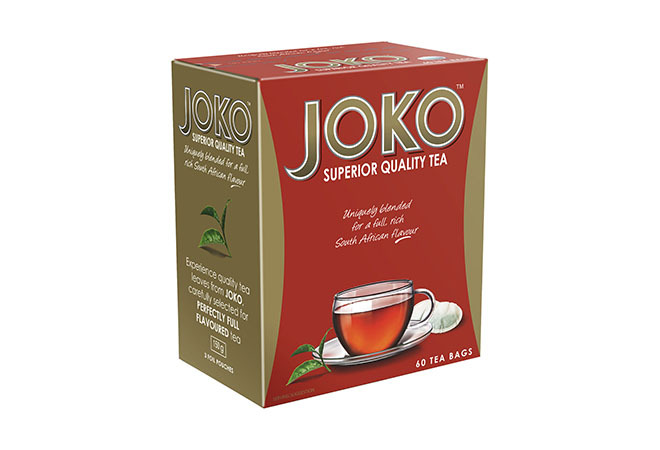 Strong in flavour, every sip of Joko Teabags is supremely satisfying. The master-blenders behind Joko Teabags know that only top quality leaves can go into a perfect cup. Exactly why Joko is the market leaders in producing black tea. Drinking black tea can improve your alertness and mood, without affecting your quality of sleep. 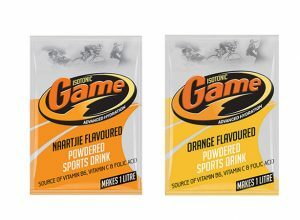 Tea is also hydrating, so there’s really no downside to having a cuppa Joko Loose Tea. Want to brew the perfect cup of black tea?